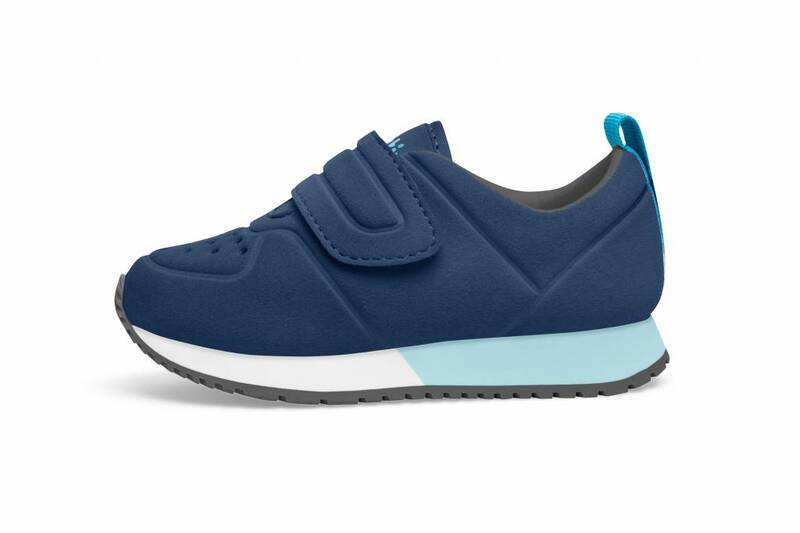 Native Cornell Regatta Blue/Shell White/Sky Blue/Dublin Rubber - Grow Children's Boutique Ltd.
Voted primary class president for a reason, meet our collegiate new style, the Cornell. 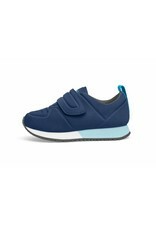 A student of your soles, its debossed and perforated brushed fiber with a swift velcro closure will have you graduating grade school in no time. A dual-color midsole adds prep to your step, while an ultra-lite rubber outsole stabilizes each stride.